Calling all creators, designers, innovator and tastemakers: Hatchery is finally landing in Shanghai. Hatchery – China’s first culinary incubator from Beijing – is popping up again to launch Shanghai's first edition of its super-successful 'Tastemakers Series'. Pulling together the movers and shakers from creative industries in Shanghai, Tastemakers Series No. 1 offers a platform to network and connect with the city's biggest innovators. 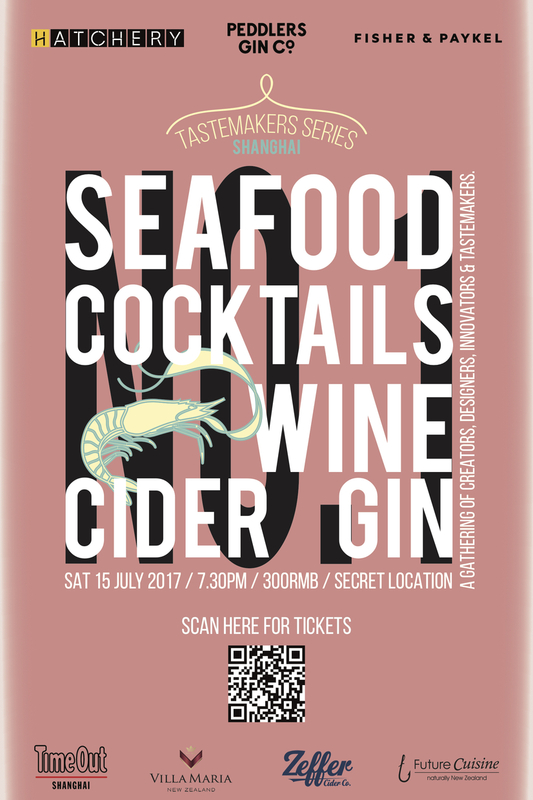 Presented by Time Out Shanghai and collaborating with sterling F&B brands such as Peddlers Gin Company, Fisher & Paykel, Future Cuisine, Zeffer Cider and Villa Maria, Tastemakers Series No. 1 looks set to be a foodie haven. 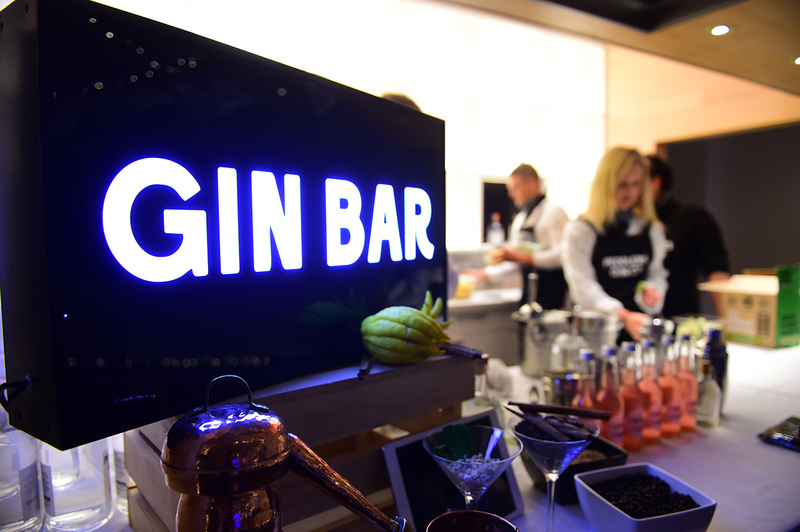 The cocktail party will feature craft gin cocktails and crisp ciders, New Zealand wine and a selection of delicious canapes conceptualised by Future Cuisine – all in a secret location overlooking People's Square. Interested? You should be. Scan the QR code below to buy tickets now or click here for more information.